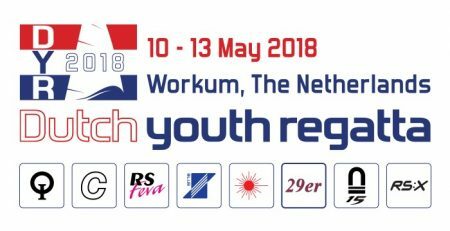 The Dutch Youth Regatta kicked off this morning after the final measurements and registration: 704 youth sailors, 632 boats and 22 nations are competing at this event in Workum, The Netherlands. It’s the first of the 4 days of racing scheduled. For now the Dutch are taking the lead in 4 out of 7 classes. The venue felt much like the Costa del Sol. 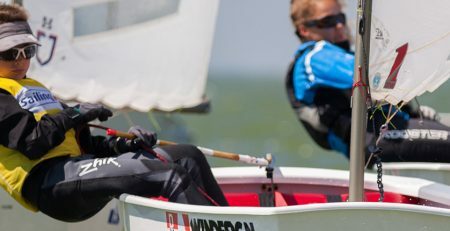 Likely the sailors from Curacao are relieved that the sun is out but, it also means some difficult weather where the committees have to deal with setting the courses. 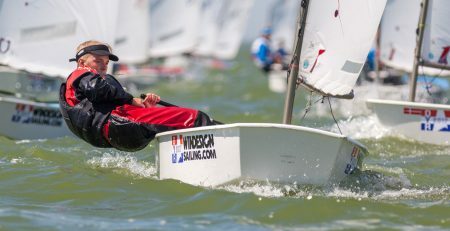 After one race the wind starts shifting and drop down in force. The competitors all agree on one thing: that was a difficult day out on the water. 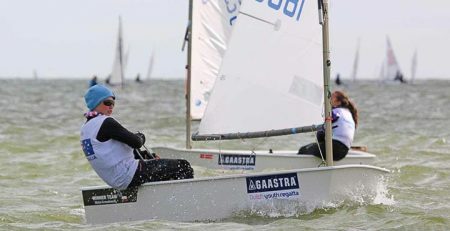 Most of the fleet got two races in only the Cadet sailed three races today. 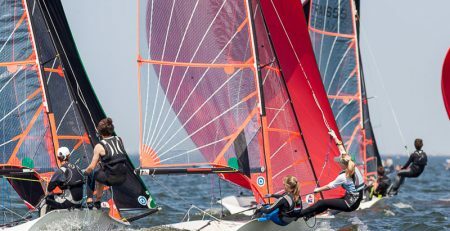 The Dutch leading in 4 of the classes, but still all to play for with three more days of racing to go. 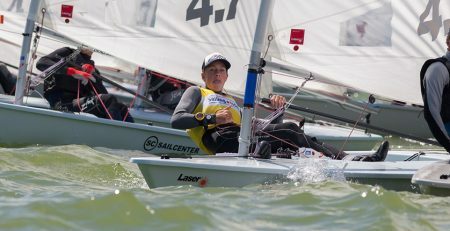 The Dutch are leading in the Cadet class with Loïc Wilschut & Yannick Engel, Emma Savelon in de Laser 4.7, Titouan Savelon in de Laser Radial and Eva Asbeek Brusse in the Splash Blue. 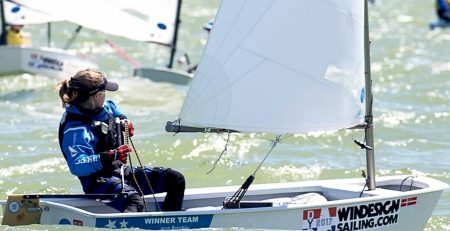 Remarkable result is that Daniel Cante from Slovenia is not only leading the Optimist Benjamin fleet but the overall Optimist fleet as well. 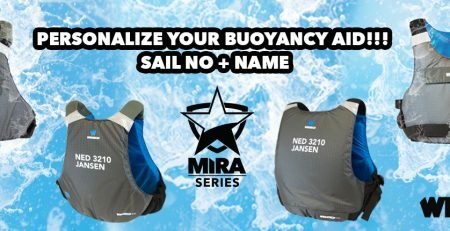 The French team of Gwendal Nael & Lilian Mercier are the team to beat in the spectacular 29er fleet. Sunday afternoon it’s known who the new Open Dutch Champion will be in the seven youth classes competing in Holland. Full results can be found via www.dutchyouthregatta.org/results.